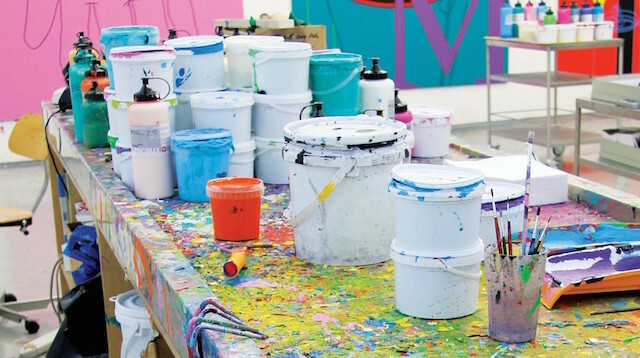 We look ahead to London art openings in July and select the 10 must-see exhibitions. 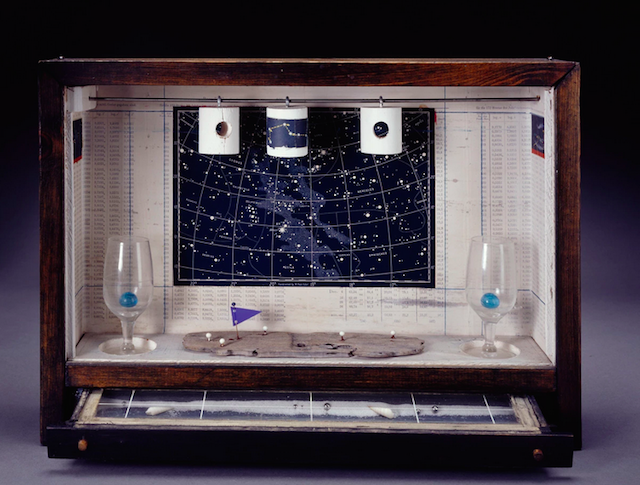 Joseph Cornell, Untitled (Celestial Navigation), 1956-58. © The Joseph and Robert Cornell Memorial Foundation/VAGA, NY/DACS, London 2015. To find more about what's on in London, visit Londonist's Museum & Galleries and Art & Photography pages.